Celebrating Canadian Mental Health Week - Work Smart. Live Smart. Mental Health Week is an annual national event that takes place during the first week in May to encourage people from all walks of life to learn, talk, reflect and engage with others on all issues relating to mental health. Maintaining your mental health is a lot like staying physically fit: it requires a little personal effort every day. LITTLE BRITAIN, ON - More than a quarter of working Canadians reported that, on most days, their lives were ‘quite’ or ‘extremely’ stressful and 88% of working parents said they suffered at least one stress-related health problem. These statistics give strong evidence that we are having trouble balancing our lives and taking care of our mental health. 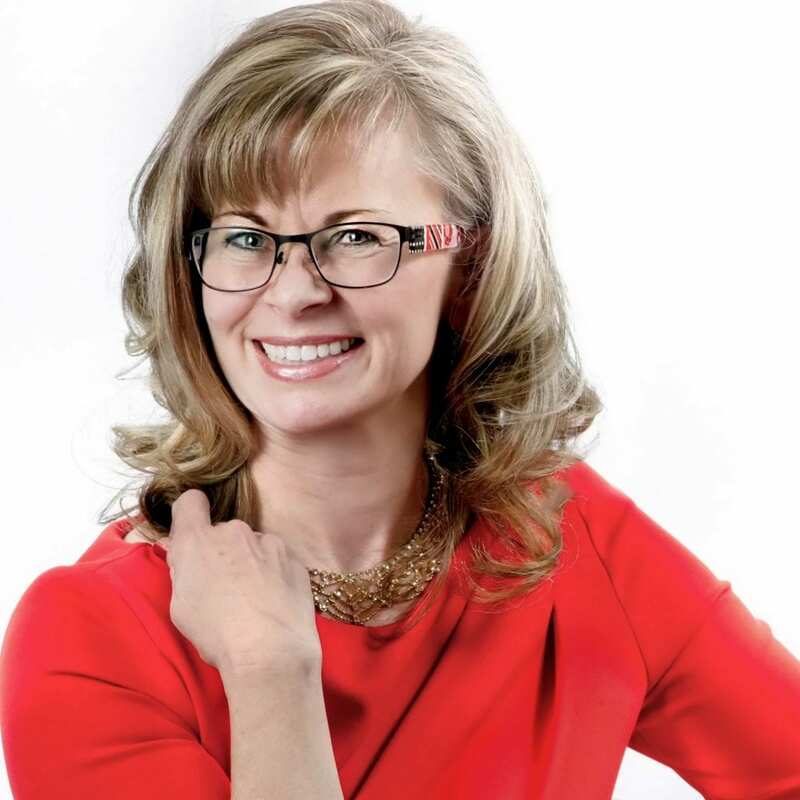 "Canadians are hard working and driven to success however, many fail to properly take care of their mental health thus preventing them from achieving their full potential", says stress and wellness specialist Beverly Beuermann-King from Work Smart Live Smart. In one survey on coping habits, 46% said that they turned to exercise, followed by reading a book, hobbies, and playing sports, socializing and spending time with family when stressed. 25% of Canadian workers reported that they did not do anything to deal with their stress. 80% choose junk food over healthy alternatives as remedy for stress. "Many Canadians have lost the ability to maintain a rhythm to their life"' adds Beuermann-King. "The rhythm of life is like the ocean waves with its alternating peaks and valleys. Too many peaks and life becomes as dangerous as a tidal wave...too many valleys and life is dull and boring." "Maintaining our mental health should take the same priority as maintaining our physical health. We need to regularly take a break and relax. We need to ensure that we have balance in our lives and develop areas in our life that provide happiness and confidence. Our mental health is the key to being successful, happy and getting the most out of our life," says stress speaker and wellness expert, Beverly Beuermann-King. * Check out the Stress and Wellness Presentations and Workshops that are available to help you in your celebrations! Marvelous Monday - Make Your Mental Health Matter! Maintain balance in your life. Design the life that you want to live by knowing what your priorities and goals are. Terrific Tuesday - Take Time For Your Mental Health! Eat breakfast. Grab a healthy snack. Drink plenty of water. Get up and move around if you have been sitting for a while. What you do to energize yourself through food, water and exercise can have a significant impact on your mental health. Wacky Wednesday - Wake Up Your Playful Side! Enjoy your humourous side. Look at the comics. Pull out your stress toys. Look for the funny and keep life in perspective. Thoughtful Thursday - Think of Others and Say Thank-You! Support. Talk. Socialize. Ask for help. Build a team. Social support is a great buffer to the never-ending changes that we face. Fantastic Friday - Rejuvenate! Get your 8 hours of sleep. Take time to relax. When your life is speeding up, you need to actively take the time to slow it down. "The rhythm of life is like the ocean waves with its alternating peaks and valleys. Too many peaks and life becomes as dangerous as a tidal wave...too many valleys and life is dull and boring." How Healthy is My Business? The economic health of any business relies upon the health of its employees. But how can you tell if your staff has work-life balance? Do managers receive training about how to support their staff to achieve work-life balance? Are your employees familiar with the policies and programs available to help with work-life balance? Does your organization provide flexible hours to help employees balance their responsibilities at work and at home? Do your managers encourage staff to stay home with sick children or elderly relatives when necessary? Does your organization have a method to track employees' satisfaction with their work-life balance? If the answer to most or all of these questions is "no", it's time to think about investing in your business' success.